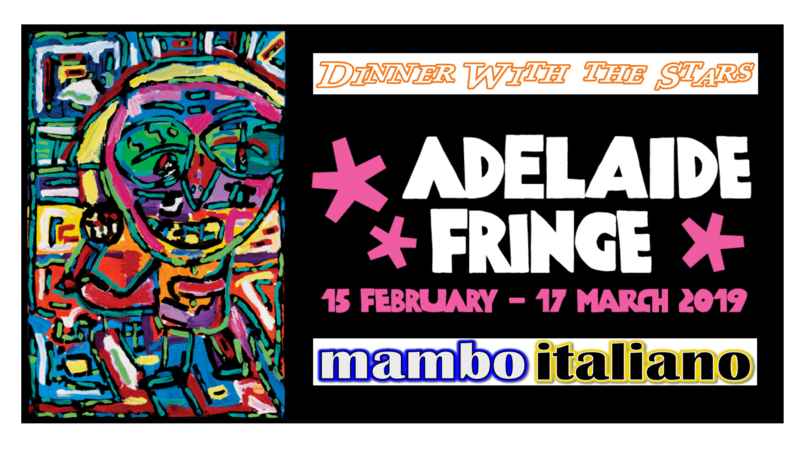 Mambo Italiano Adelaide Fringe Show 2019! A perfect gift for Valentine’s Day. 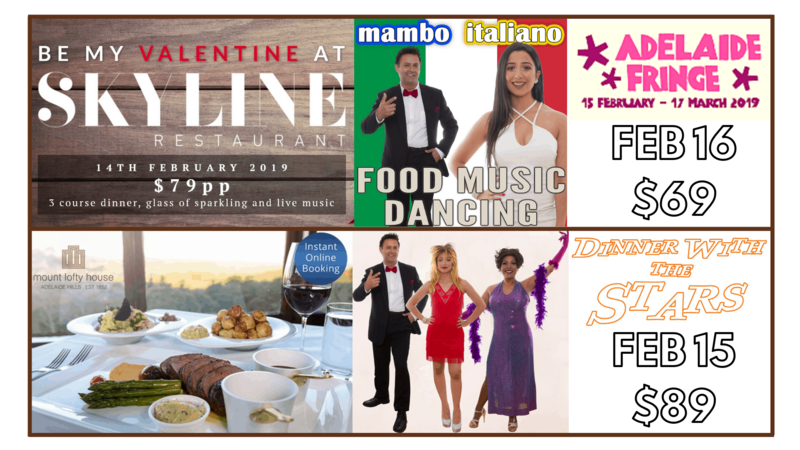 Celebrate a birthday or an anniversary with us. 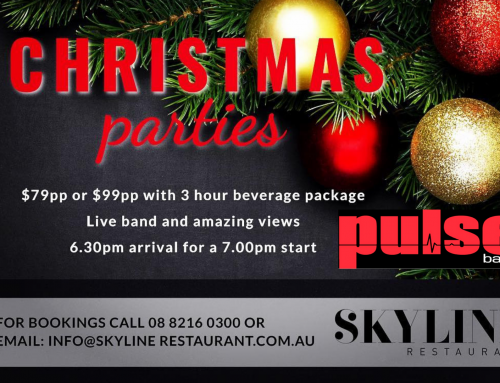 Gather your family and friends for a fun night out. In fact this Show is filled with cultural songs and dances. 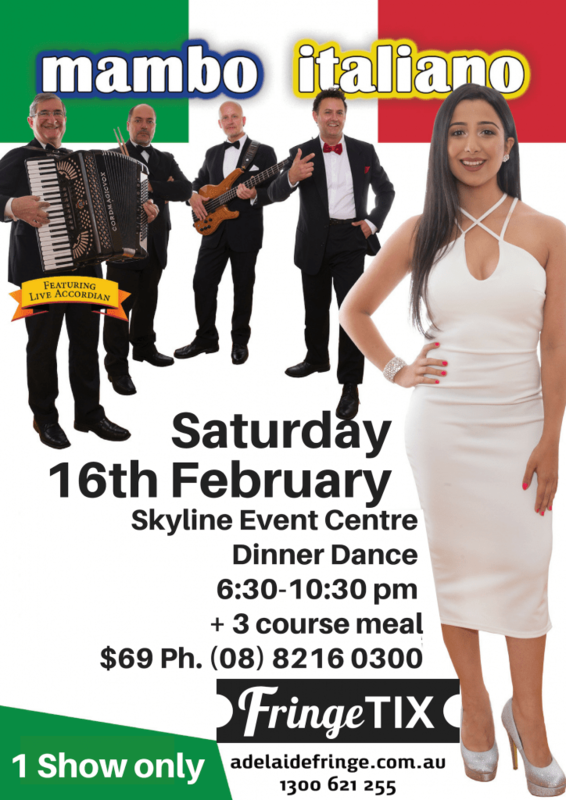 Above all enjoy the Italian flavours of a three course meal. Moreover be immersed in passionate and romantic love songs. Accordingly there will be classic popular hits too. In addition a sprinkle of Opera. To start there are both male and female singers. Also there is a live accordion player. 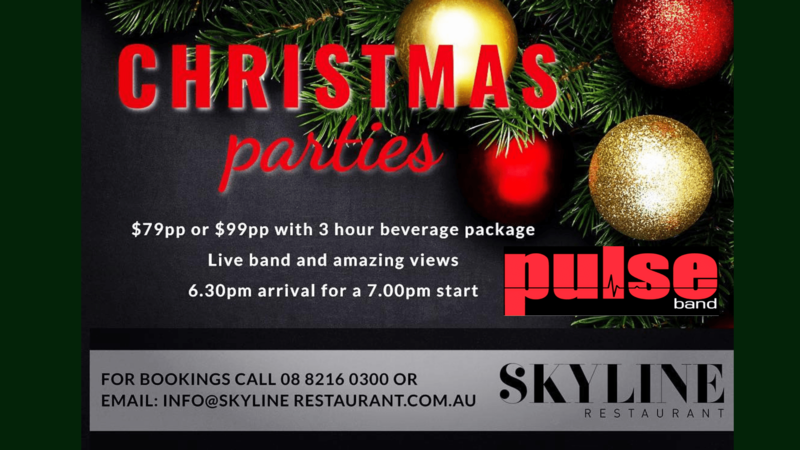 Therefore our five piece live band is unreal! 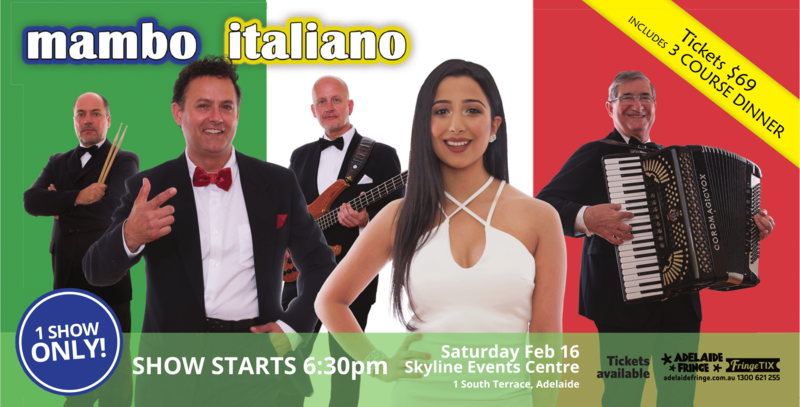 Throughout the show we present a musical feast of popular and traditional Italian songs. First we feature Dean Martin. Secondly, Sophia Loren makes an appearance. 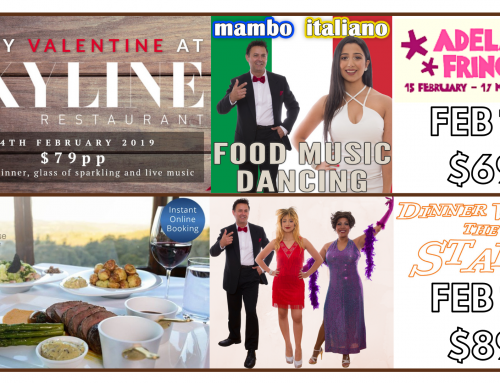 In addition there will be songs from Patrizio Buanne. 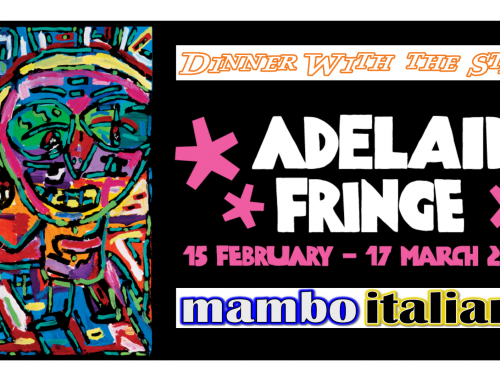 Adelaide Fringe with Mambo Italiano! First of all moving classic songs like ‘Il Mondo‘, ‘Volare’ and ‘That’s Amore’. 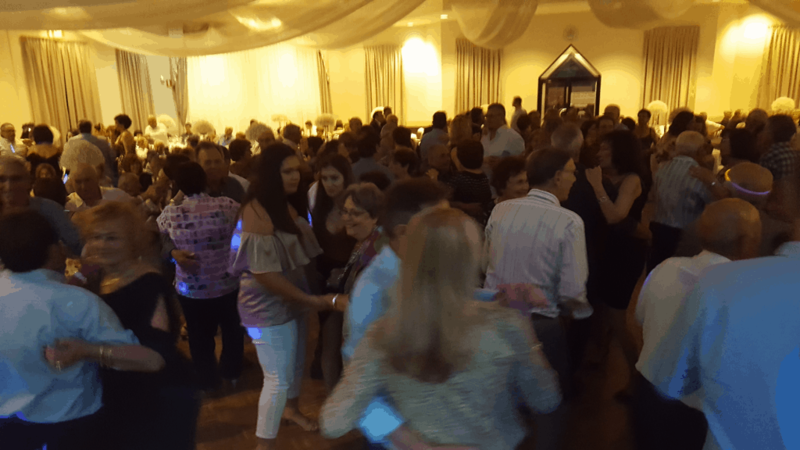 Afterwards we feature songs such as the upbeat ‘Mambo Italiano’ and ‘The Chicken Dance’ In the end there will be the traditional tarantella dances. In summary loads of variety and surprises! Another feature is that the singers present their songs in floor show mode. This means they mingle and rove during their performances. As a result costumes and props are used. 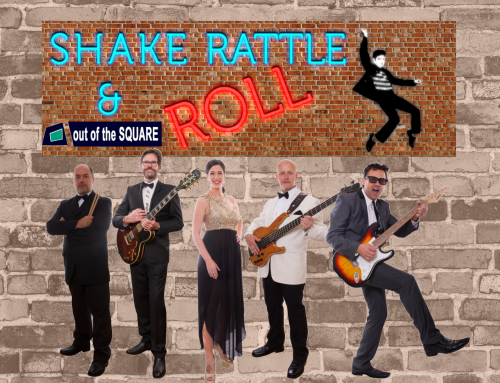 Hence audience participation is high as well as a guaranteed fun experience! 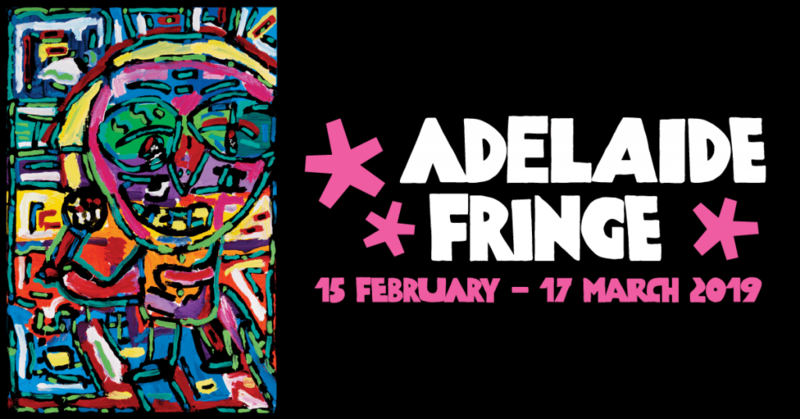 Dinner Dance Show Adelaide Fringe! A four hour Fringe Show with dinner. Probably the best value for money event on sale. 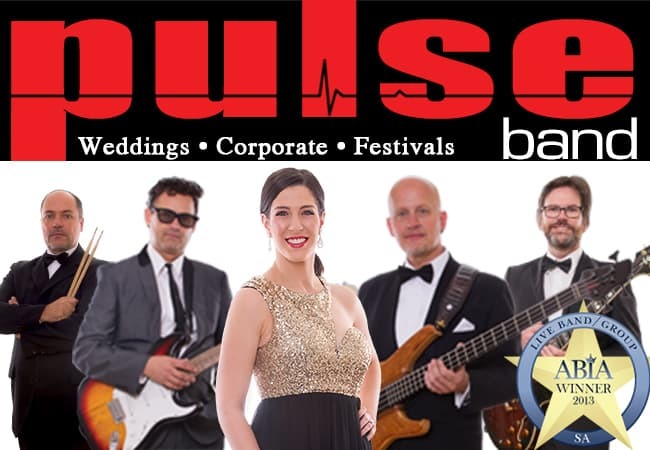 Music is presented by creative Adelaide band Pulse. 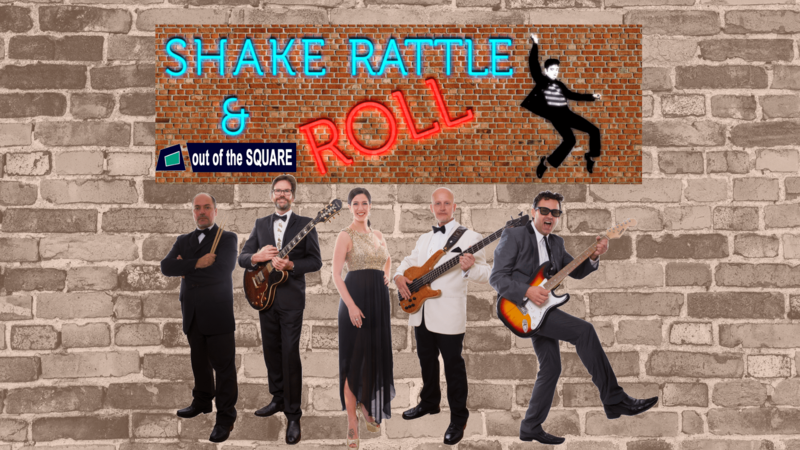 Because they are an award winning band you are set for a magnificent celebration of music. 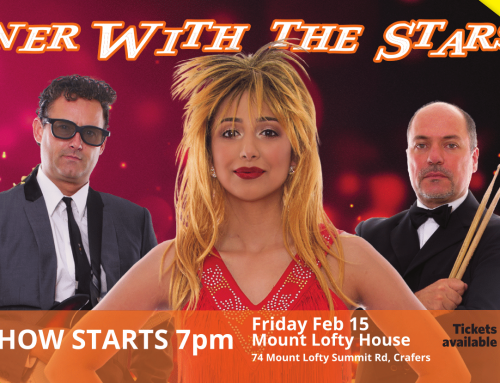 Spoil your loved ones with a night of music and dancing. On top of this you can wine and dine the night away.